How an Enterprise effects the whole of Transformation is becoming a Strategic Strength or a Strategic Weakness, where massive business opportunities can be gained or massive business problems will result. Not the Transformation of Operations, but the Transformation of Transformation, to better enable the Transformation of Operations. 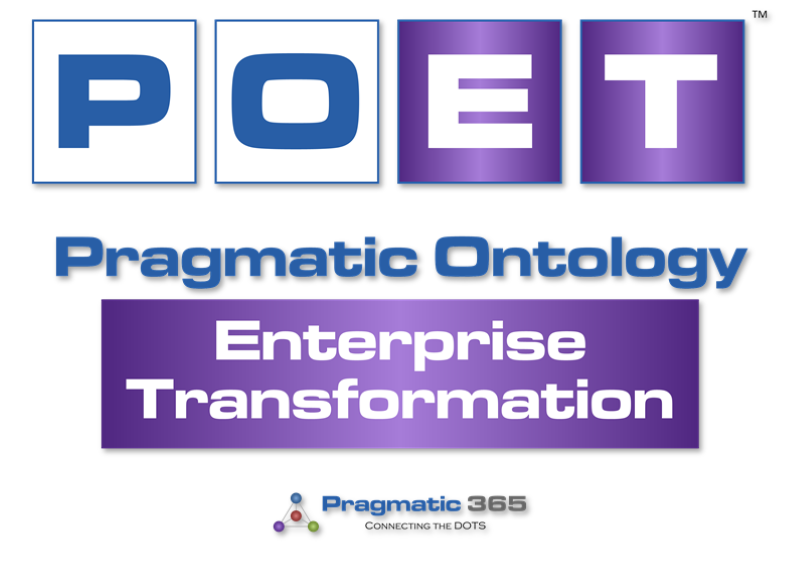 What do you use, for the Operating model for your Enterprise’s Transformation capability?